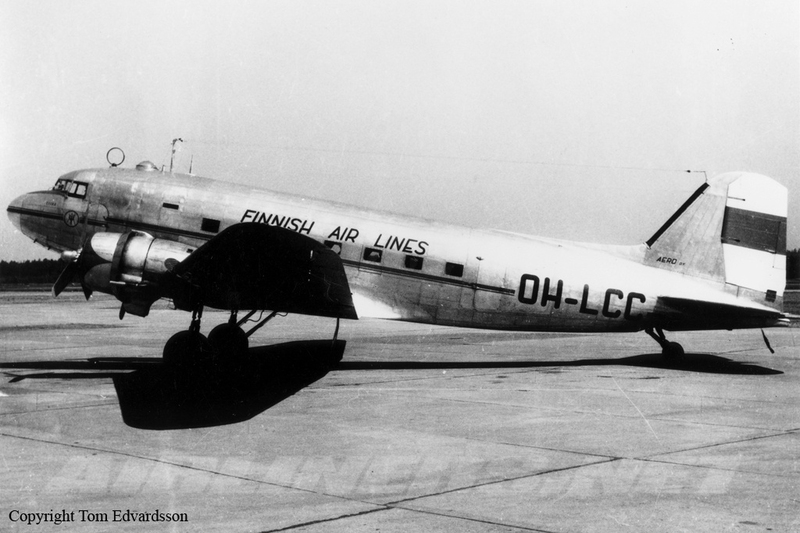 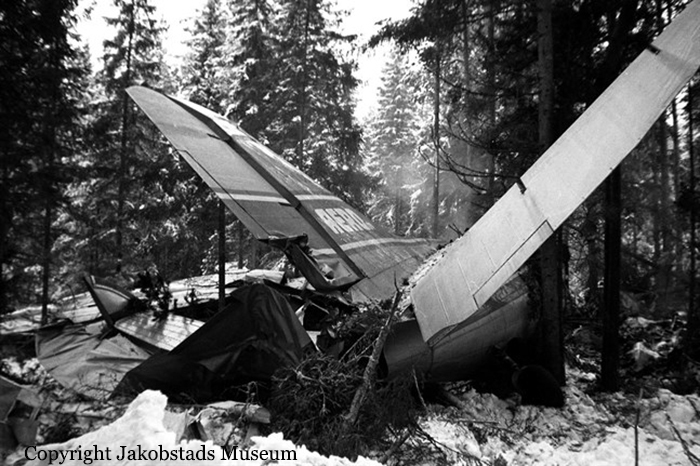 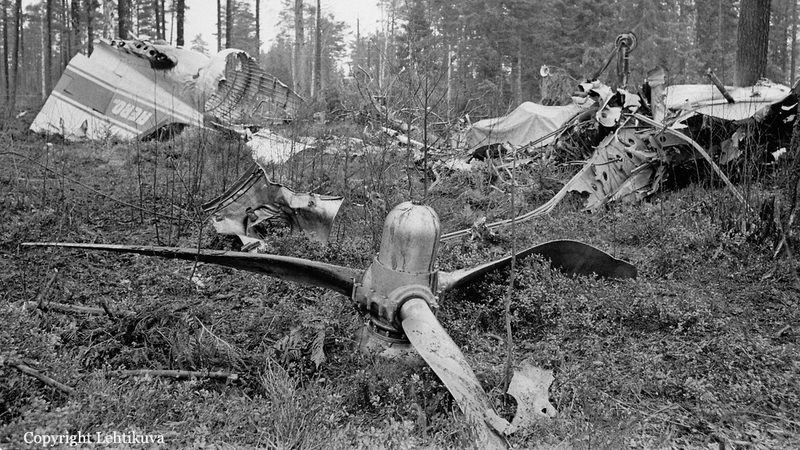 While approaching Vaasa Airport by night, the pilot-in-command completed a last turn to join the runway approach path when the airplane lost height, struck trees and crashed in flames in a dense wooded area located in Koivulahti, about 10,5 km from the airfield. 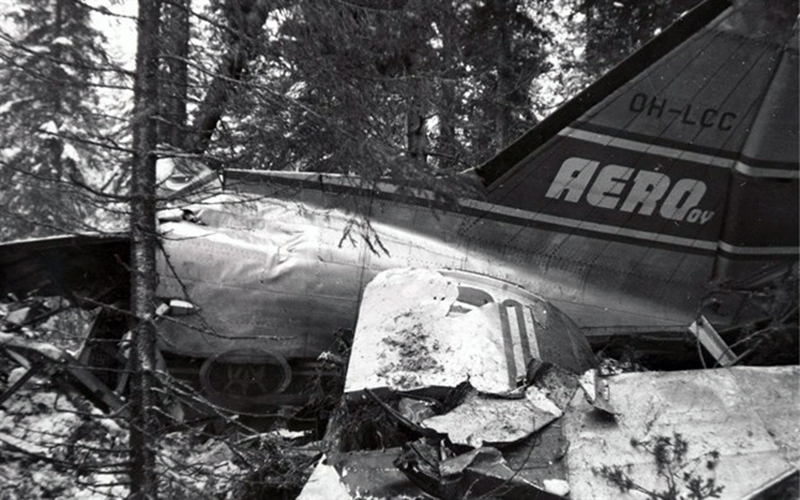 The aircraft was destroyed and all 25 occupants were killed. 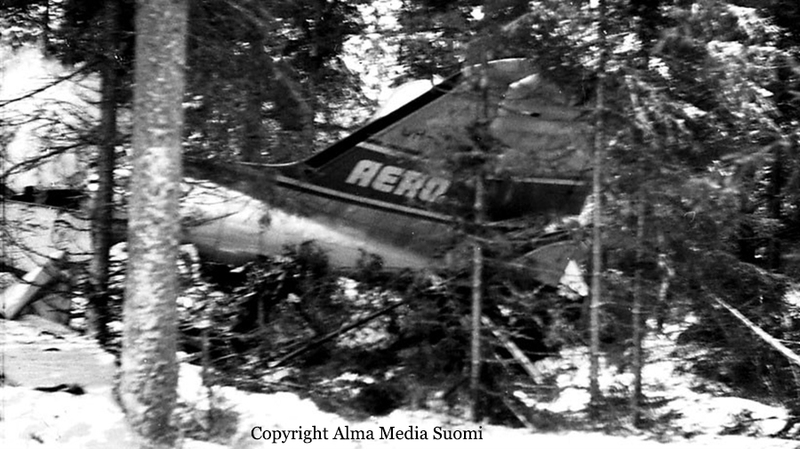 The probable cause of the accident was the wrong execution of a left turn at low altitude at night, as a result of which the aircraft stalled, lost its maneuverability and went into a spin. 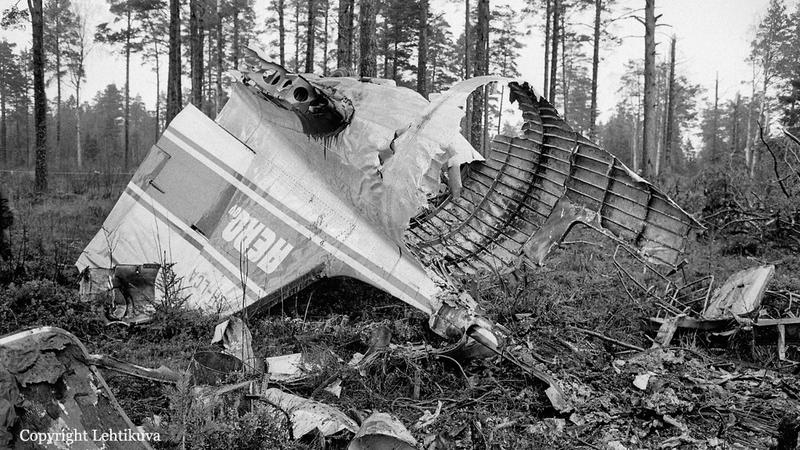 Contributing factor: As a consequence of having had alcoholic drinks and insufficient sleep the night before the accident, the pilot was not considered to be in a satisfactory mental and physical condition to undertake the flight. 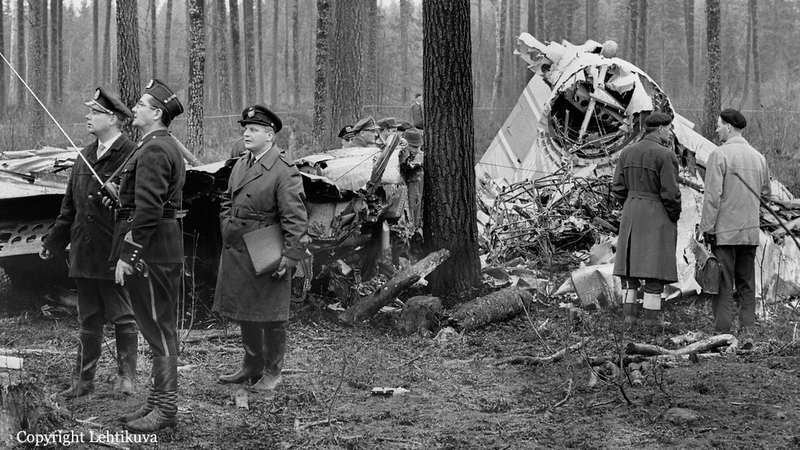 For the same reason, the copilot should not have been allowed to start on the flight in question.